…for the most part. To see what I mean, check out this post on CBR. A sentence I never thought I’d say, but I definitely uttered to the clerk at the comic shop earlier: I’m super excited about Squirrel Girl and Howard the Duck. Yesterday, writer Jim Zub started a hashtag on Twitter that quickly took off into this glorious internet waterfall of remarkable comics. There’s lots of great stuff there with both creators and fans chiming in that definitely makes it worth scrolling through the tag. I did, of course, share my own four. It started with my older brothers’ comics. A few Aquaman, but mostly stuff like G.I. Joe and Punisher and I remember one cover that had Nick Fury on it, but I can’t recall if it was a S.H.I.E.L.D. comic or Howling Commandos or what. Those ones never appealed to 7-year-old me, but Aquaman … oh my God, Aquaman … with his pretty blonde hair on that cover, so colorful and happy looking—that definitely drew me in. I would sit and read those comics in the attic when my brothers weren’t home so they didn’t know I was touching them. And while Aquaman himself was amazing, I eventually met Mera and couldn’t believe how beautiful she was and how fierce. That is my earliest memory of comics, and when I think about it I still get that same feeling I had when I read them so long ago. That warm, incredible feeling that something like this could exist—characters like that could exist. I wish my brothers still had those issues, but none of us have been able to find them for years, and I’m lost as to what happened to them. As my siblings got older, spent more time being social, and eventually outgrew comics, my access to the good stuff took a big hit. It wasn’t until my preteen years when I was on a trip with my parents and happened to walk into a bookstore that—shock!—sold comics, that my love for them was reignited. They had collections of re-printed arcs, and I remember seeing an X-Men cover with Savage Land Rogue on it. That was the moment it was all over. The deed was done, the cement block of love walloped me on the head, and I was finished. I saw that issue and thought I MUST HAVE THIS. And I did have it. And it was like a drug. I was already a huge Rogue fan, having grown up watching the X-Men animated series, so realizing that the story was still going and that I could, in fact, get more of it was life-changing. I continue to collect X-Men to this day. And while there’s more to my particular history of comics—working in a comic shop, branching out to genres outside of superhero, even sacrificing comics for a time—the one constant has been that feeling I always get when I pick up a book that speaks to me. It’s a feeling that no other medium can replicate. Like going home. The #fourcomics trend from yesterday gave me that feeling a hundred times over. I’m scouring eBay for that issue of Aquaman. Did you see it? Tell me you watched it, because if you didn’t, it’s still saved on my DVR, and we can watch it together and have popcorn and fangirl(boy?) out. 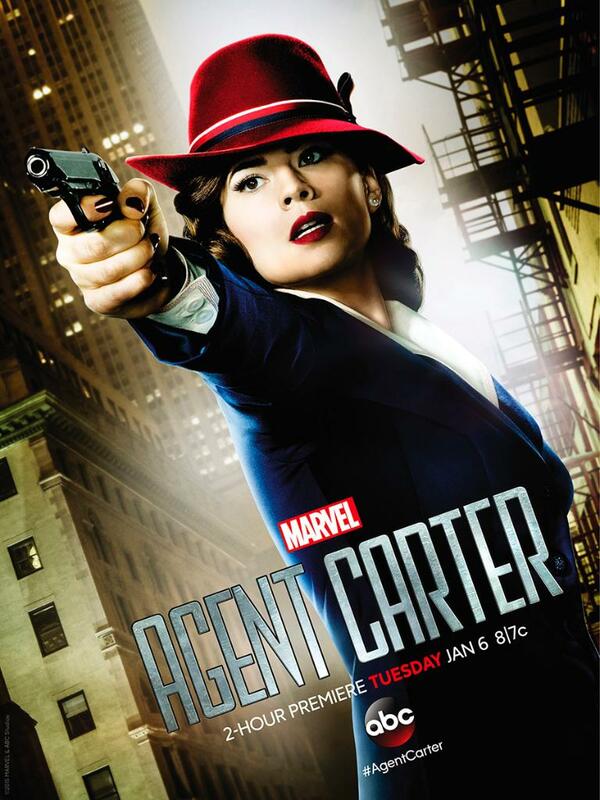 I’m talking about the magnificence that is AGENT CARTER. Good God. That premiere was everything I was hoping for and beyond. You know when a show/movie/book is so good and really hits you, and you wake up the next morning still thinking about it? That was my reaction to this. Suddenly I am looking forward to Tuesday night television. That Ant-Man preview, on the other hand … not so much. I’ve been using the term “meh” a lot lately, but when things are so meh that they evoke no other response in you, you have no choice but to MEH all over the place. And Ant-Man was legit meeehhhh. Is this movie supposed to be serious and grim? That’s the impression I got from the teaser trailer (also, side note, what the hell is a “teaser trailer,” anyway? How is it any different from a standard trailer? Film people, help me out). And if it IS supposed to be serious and grim, with the occasional bit of humor, and you cast a guy like Paul Rudd as the lead, then … uh … you’re doing it wrong. I wasn’t particularly inclined to see this movie anyway, and the teaser did not do its job to change that. It is really, really difficult to get back into the routine of making posts when you haven’t actually made a post in … forever. That said, I have been asked/harassed/lamented at repeatedly lately to post something—anything—so I’m just going to talk with the hope that something semi-worth reading comes out. So, here’s what’s been going on with me. 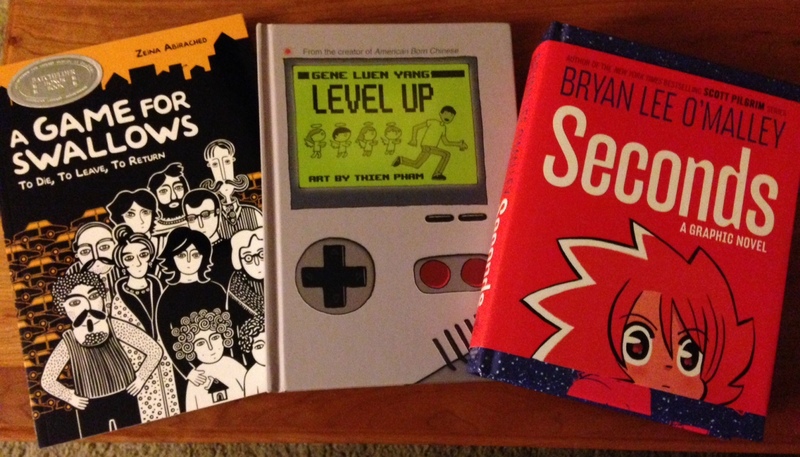 Of these three, I first finished Level Up, which was completely wonderful and I can’t recommend highly enough. This is the only work of Gene Luen Yang’s that I’ve read so far; I’m told I need to get American Born Chinese. Excited to read the other two books in the photo soon. A few weeks ago, I had the opportunity to meet Liz and Randy from How i Made the World. They are, of course, super nice and a pleasure to talk to. 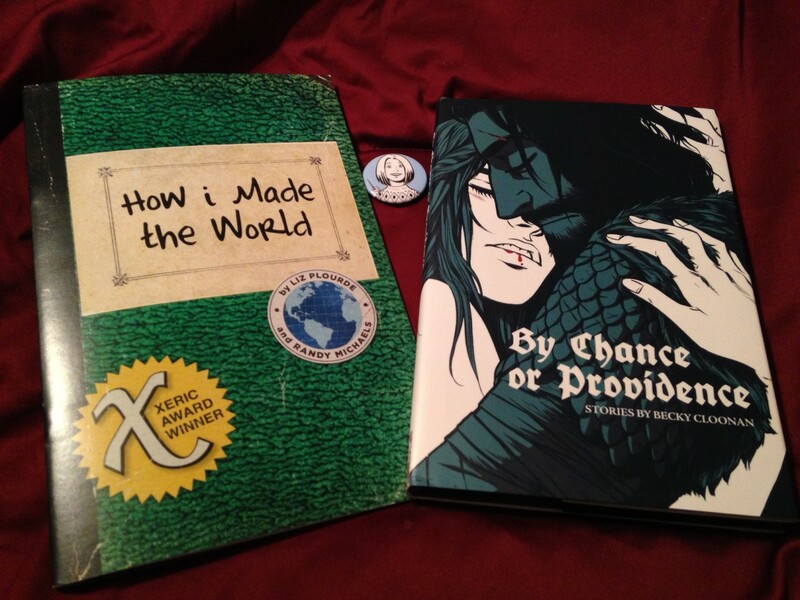 As you can see, I also managed to snag a copy of Becky Cloonan’s gorgeous and haunting By Chance or Providence while I was at the shop for the signing. Liz and Randy have been doing a few of them around New England, but if you haven’t had a chance to meet them and/or pick up their great comic book, they’ll be at Boston Comic Con this coming weekend. I will also be there roaming the floor and waiting in lines—send me a message if you’re going and want to say hello. 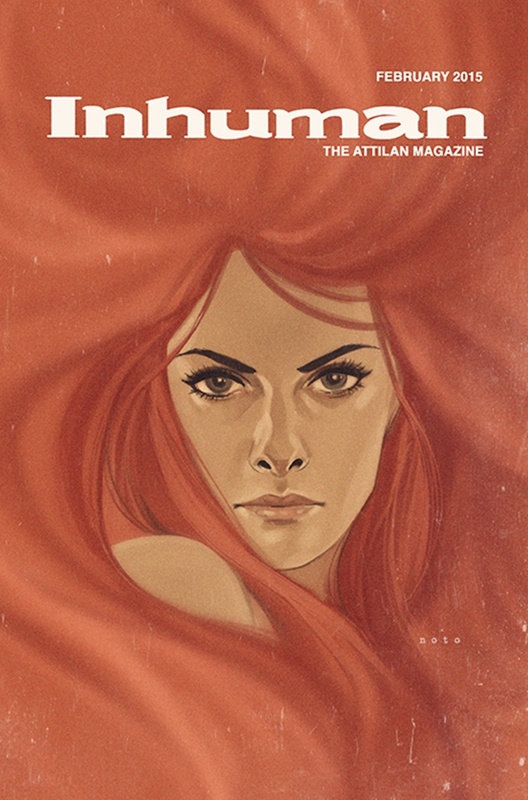 I just read this good, short interview with Gail Simone (who will be at the con as well) on CBR about the upcoming Sensation Comics, which makes me soooooooooo out-of-my-mind happy. There’s a ton of other stuff I want to rant talk about—my excitement over the upcoming new Thor book, Gal Gadot in the Wonder Woman costume, Dan Slott’s hideous decimation of Black Cat in Amazing Spider-Man—but I just wanted to post a quickie for now. Perhaps those things will be topics for later. We’ll see whether or not I can get back into the swing of this.